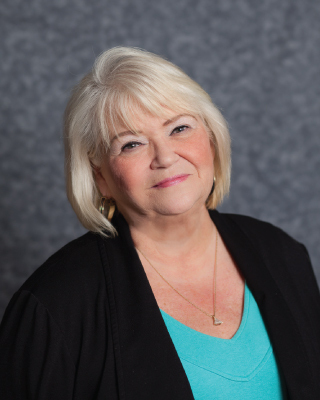 Linda Trotter has been with Carman Girard Associates since 2000 in all aspects of the company. Starting with Edward Don & Co. in 1994 and meeting Don Girard as a rep was a part of a very rewarding career in this industry. Linda resides in Tucker, Georgia. 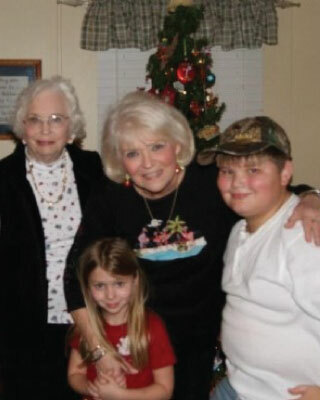 Linda has her 82 year old mother, Mary in Tucker, a son, Chris, his wife, Charlotte and 2 beautiful grandchildren, Dylan and Abby in Hartwell, GA., who she is very proud of.